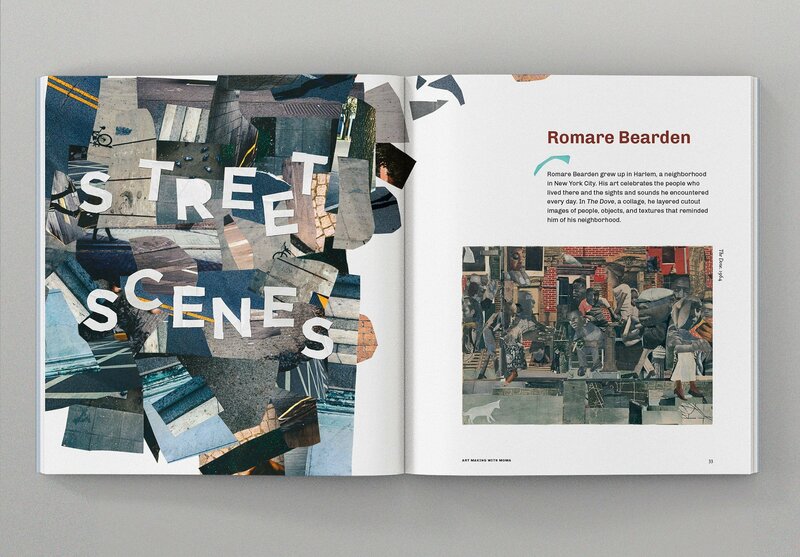 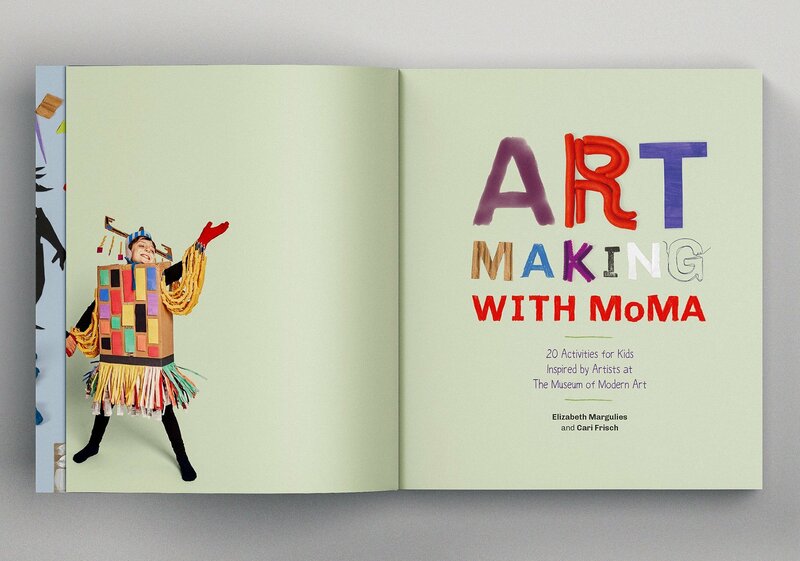 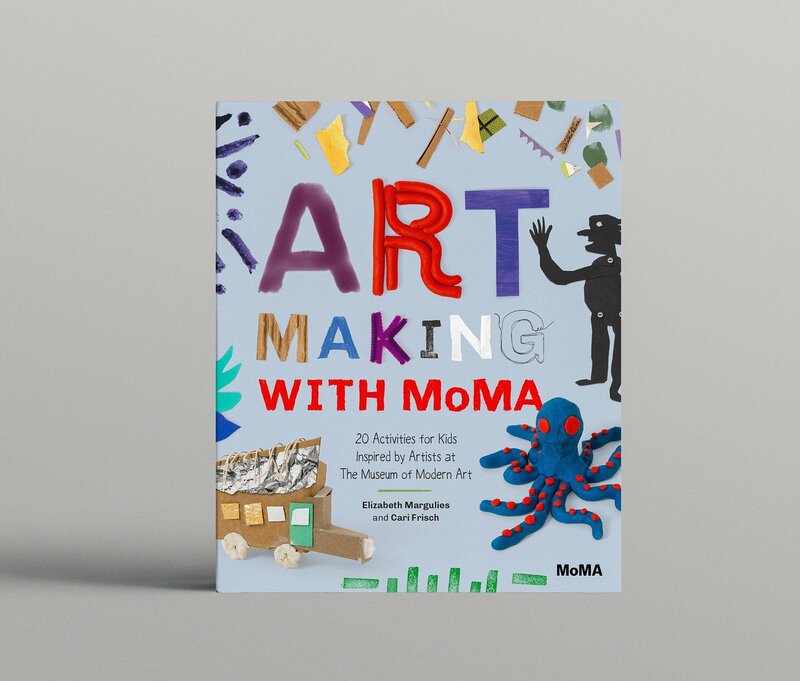 We had the pleasure of working with the MoMA publications and education departments to put together an art-making activity book using the MoMA collection as inspiration. 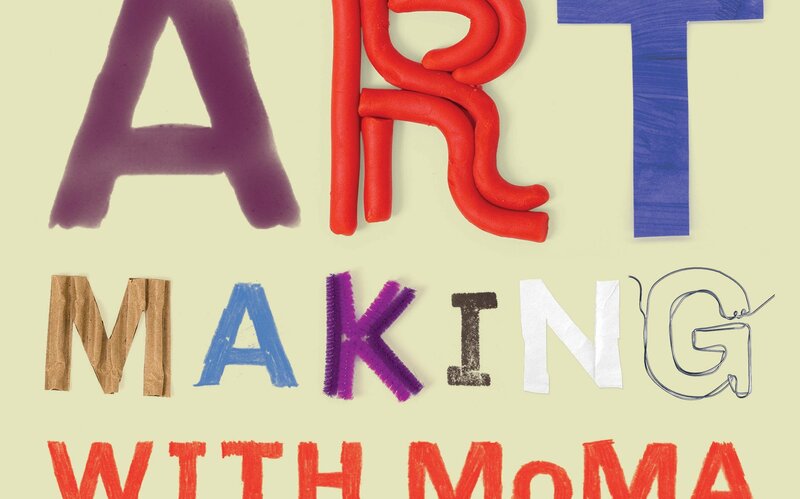 We painted, collaged, photographed, playdoh-ed, stamped, stained, glued our way through the activities. 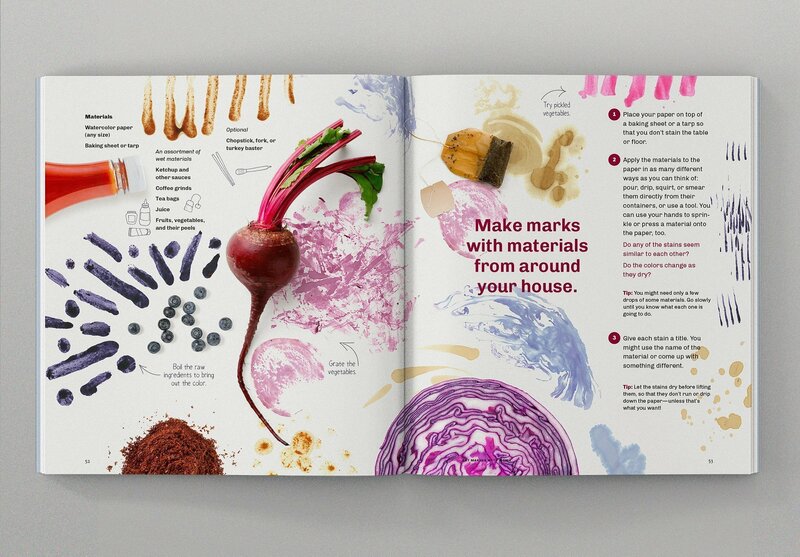 It’s rare that we get to make a huge mess as part of our job, and it was a joy to do so for this project. 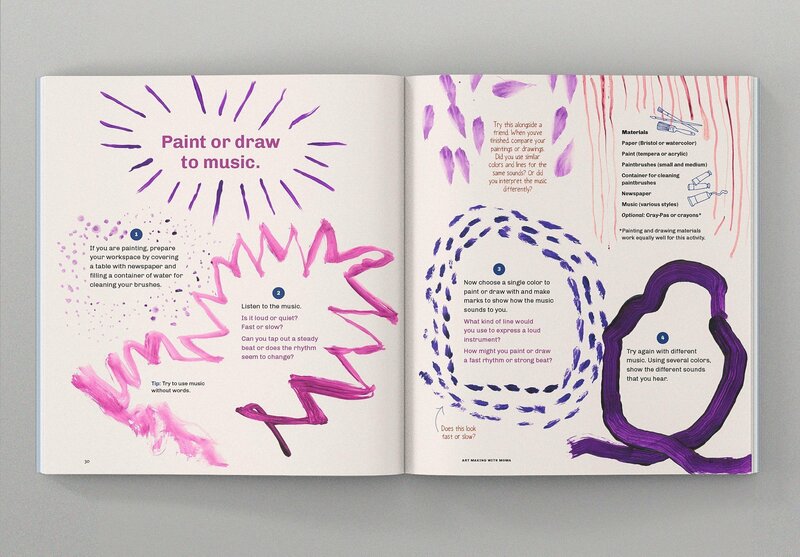 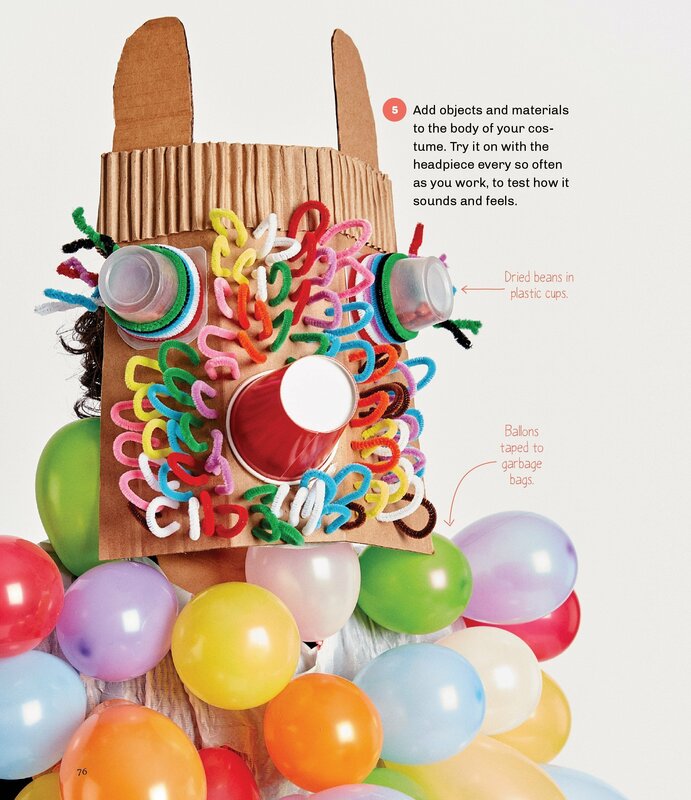 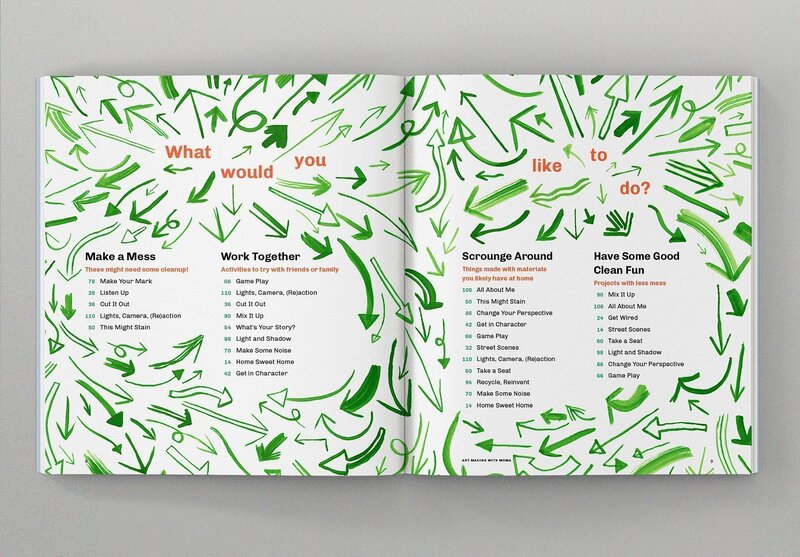 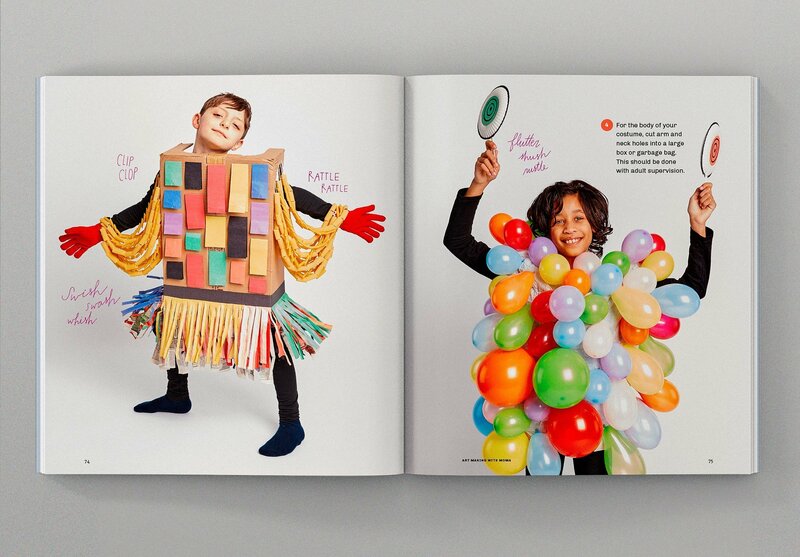 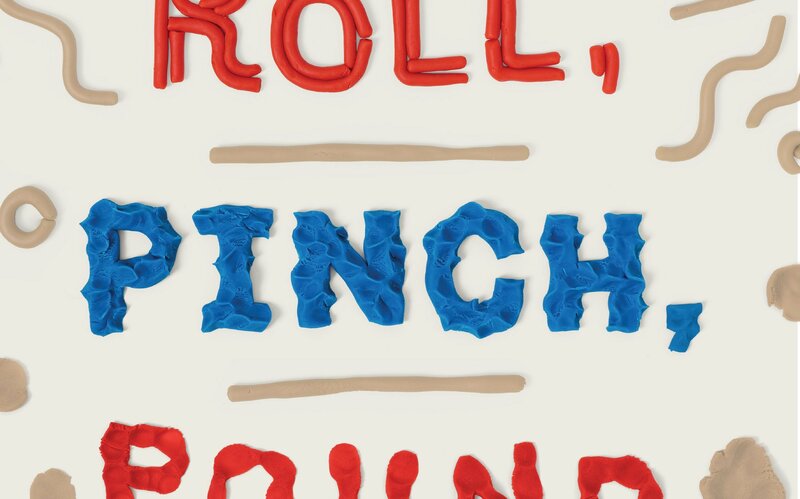 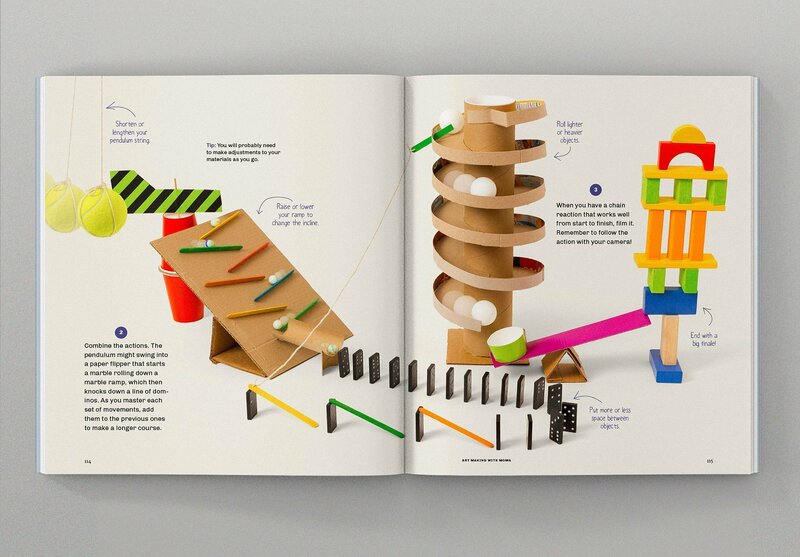 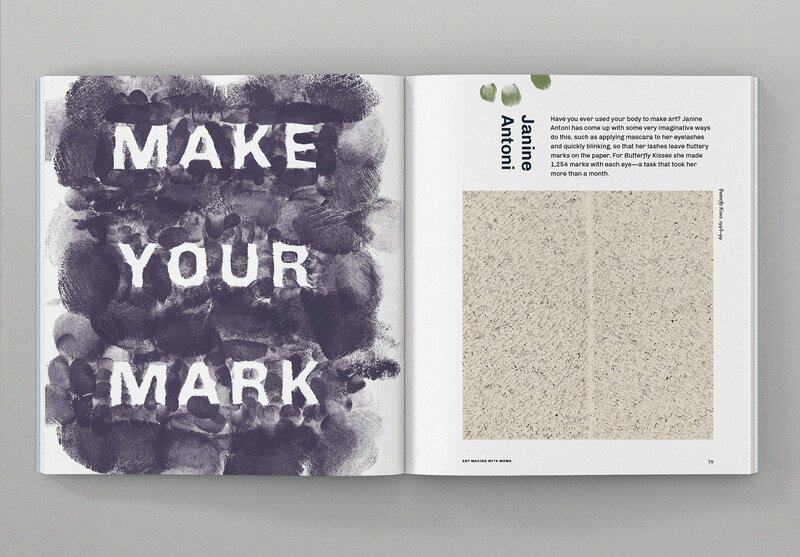 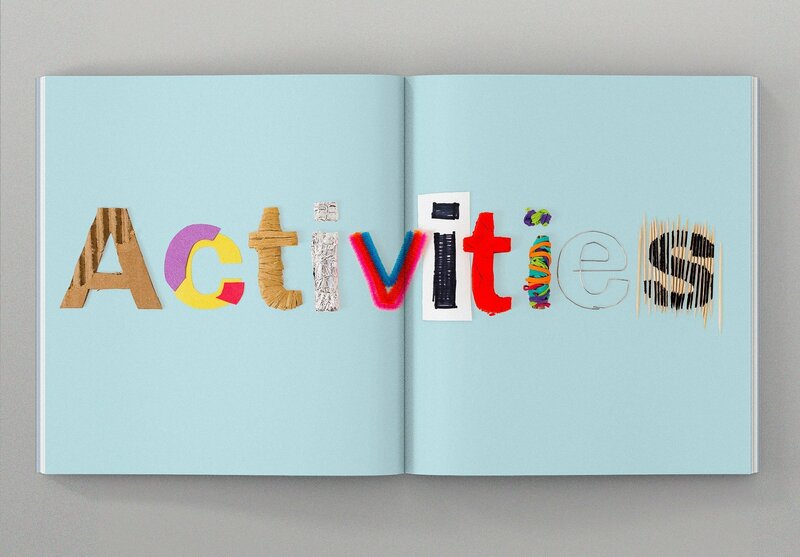 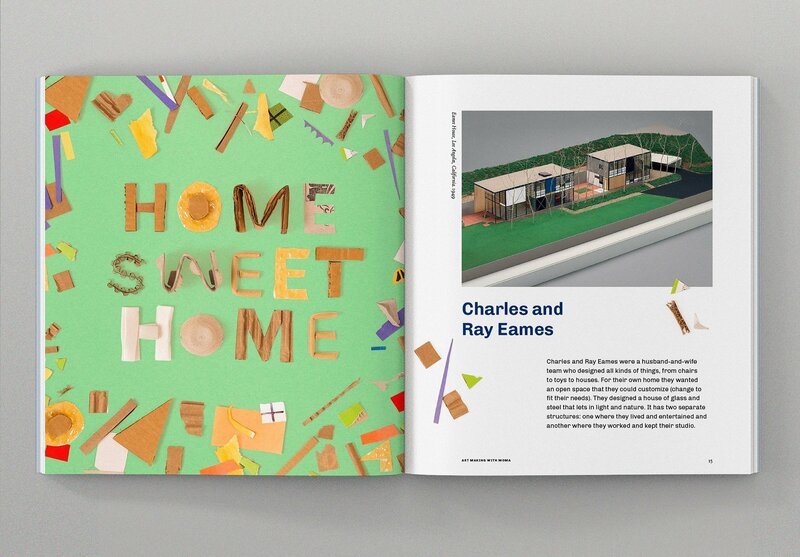 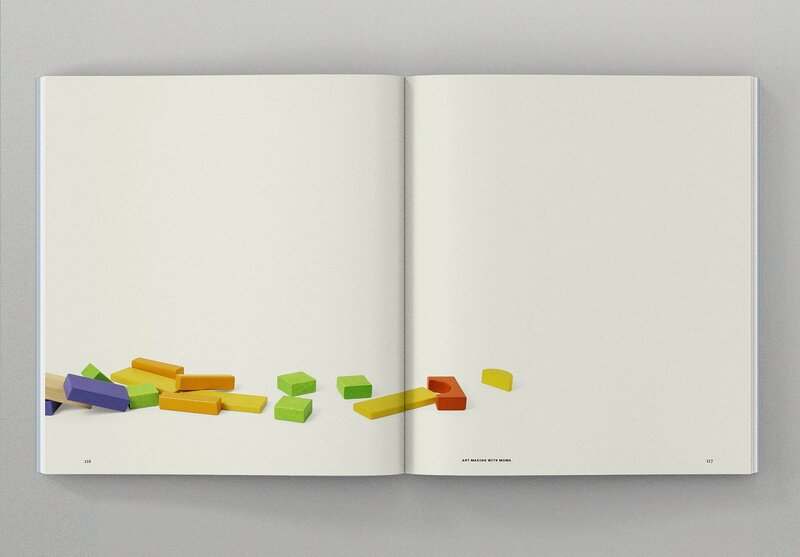 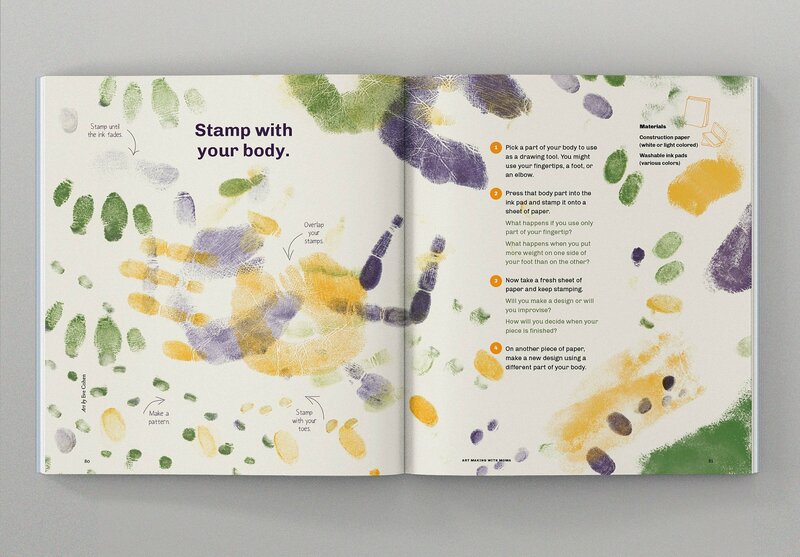 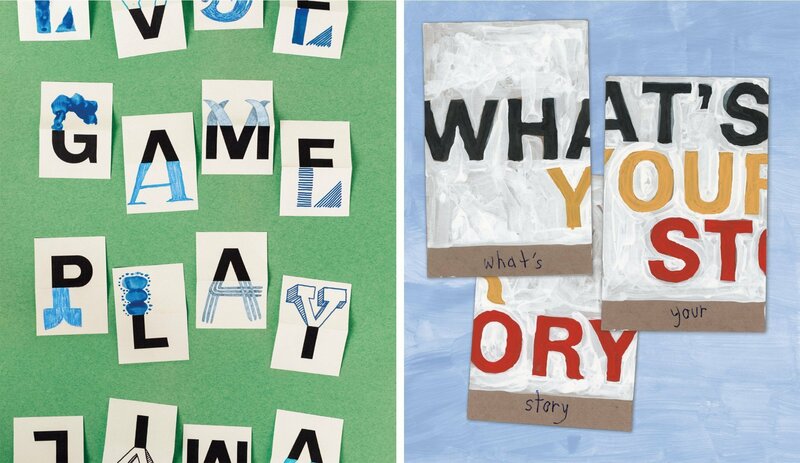 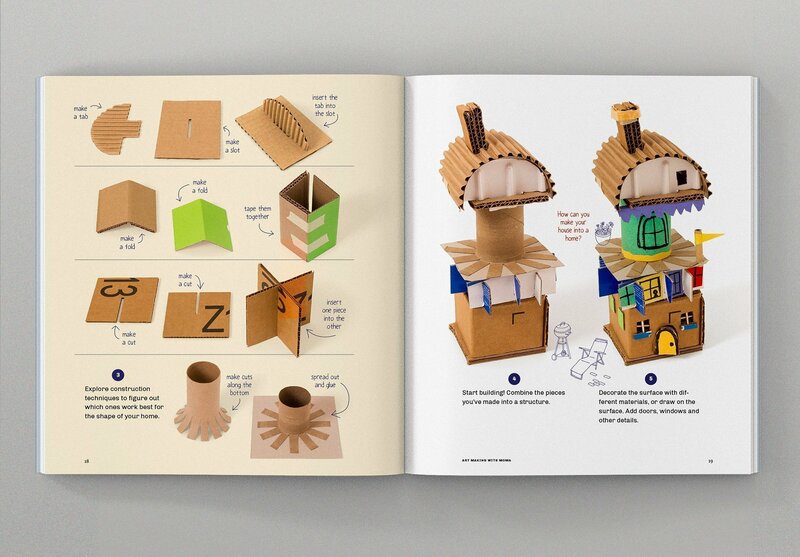 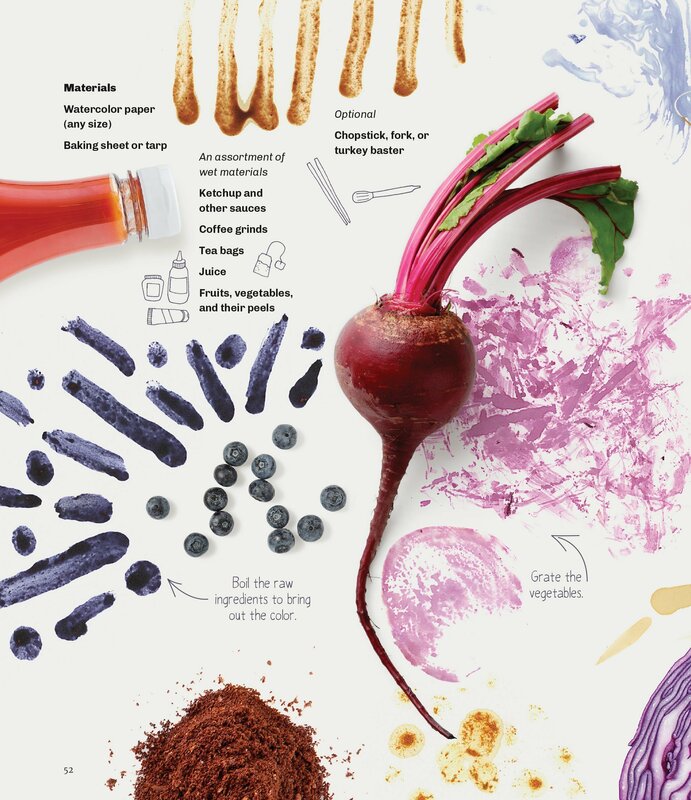 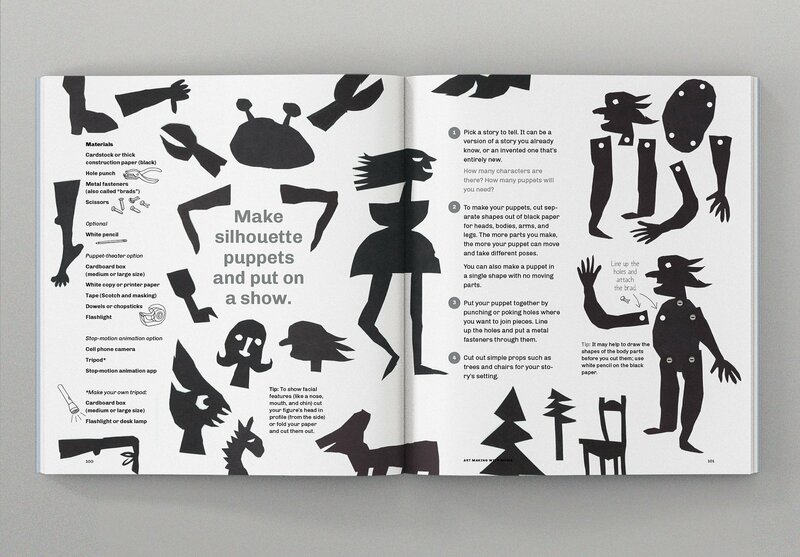 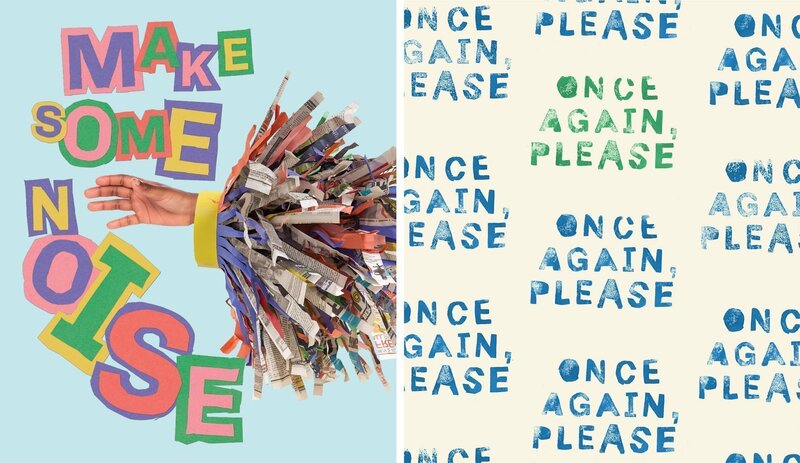 The result is a hands-on, experimental book that introduces kids to a variety of artists and art making processes.